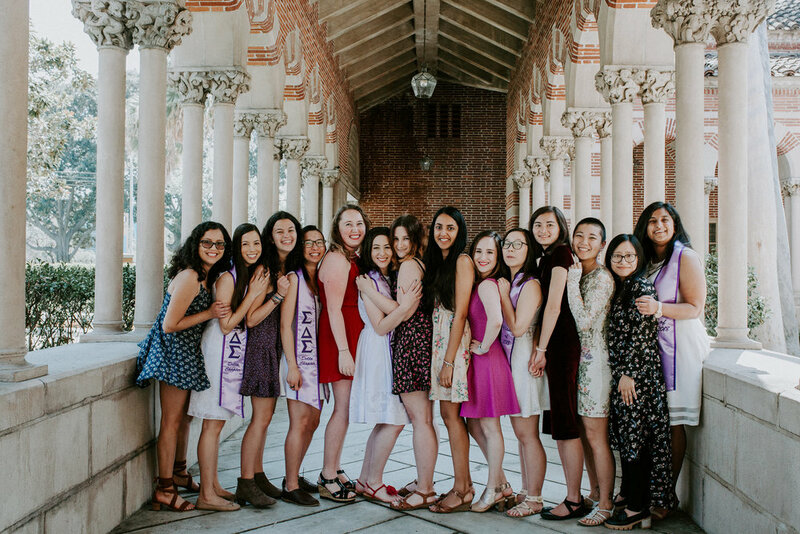 Sigma Delta Sigma was founded in May 2000 by seven diverse women at the University of California, Los Angeles who envisioned a multicultural, community-service based sorority that would unify women of all cultural backgrounds through sisterhood. Our motto is "Strength through Diversity and Sisterhood" which not only reflects the sorority's name, but also the sorority's purpose and values. As a sisterhood founded on the principles of community service and cultural diversity, we engage and participate in a variety of fun and enriching activities that foster leadership and serve the larger community.